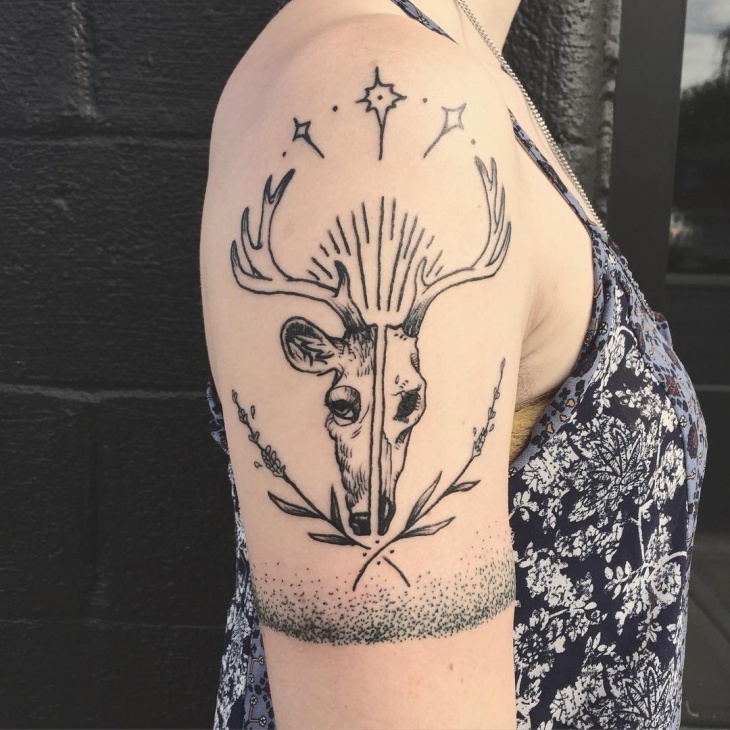 Tattoos are a treasure. There is a hidden message or meaning behind every tattoo and the best part about tattoos is that you get to take them to your grave. 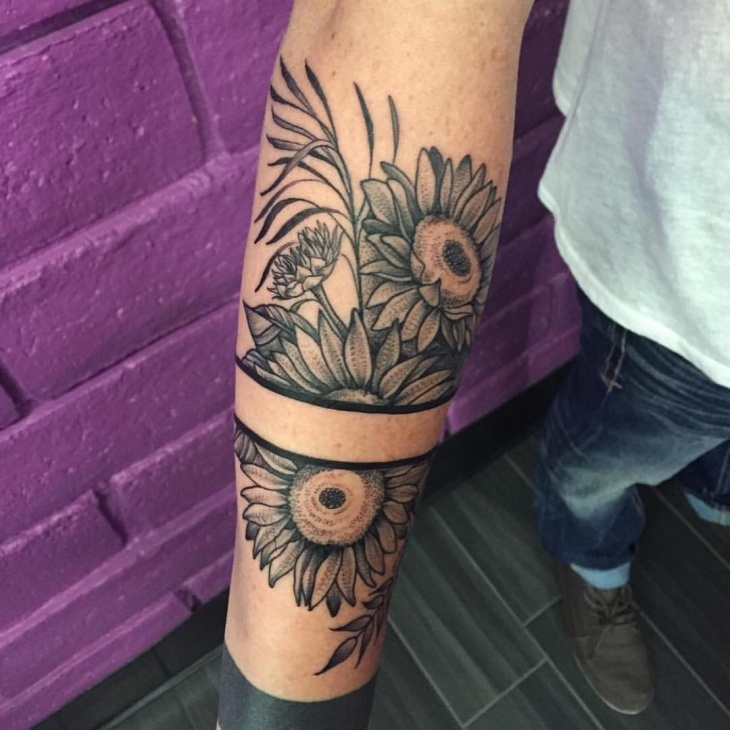 There are different tattoos that we have come across and an arm band tattoo is one among them. We have seen these on many people and loved a few also. Here are the top 10 ones we loved. The band is divided into upper and lower portions and makes it stand out proportionately. It looks good from a distant and will call for attention. 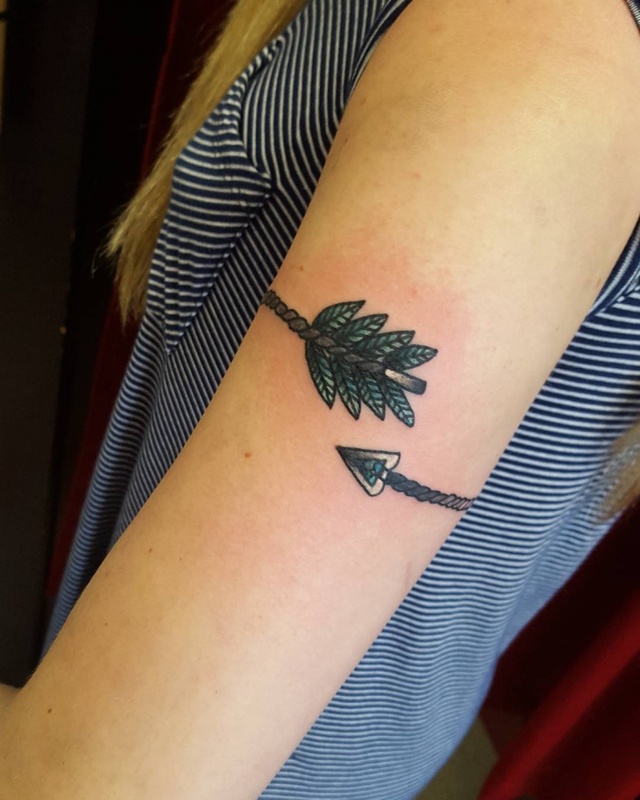 The crown thorn tattoo is a very basic design that would mostly look good only on your arm. The tattoo is not over done and is kept to point without any extra shading. If you are looking for something like this, we suggest you keep it as minimalistic as this. 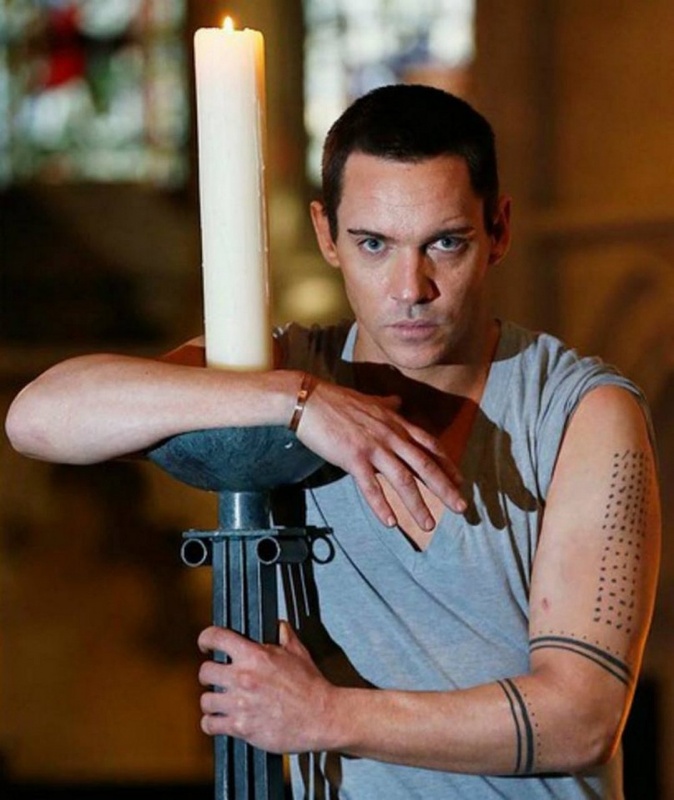 We love how well his tattoo is done and the coloring makes it look complete and gives it a hot look. 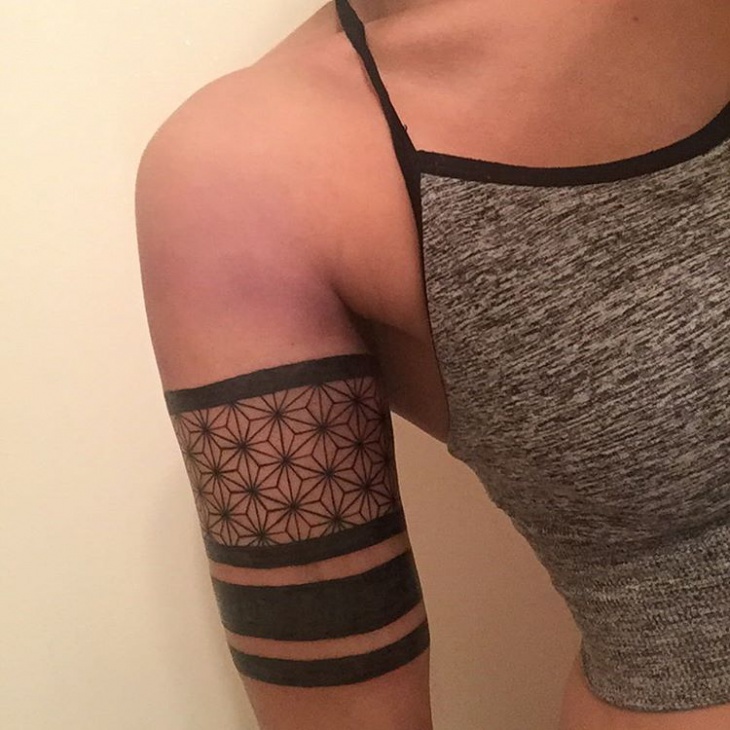 The placement of this tattoo is as perfect as the design is. 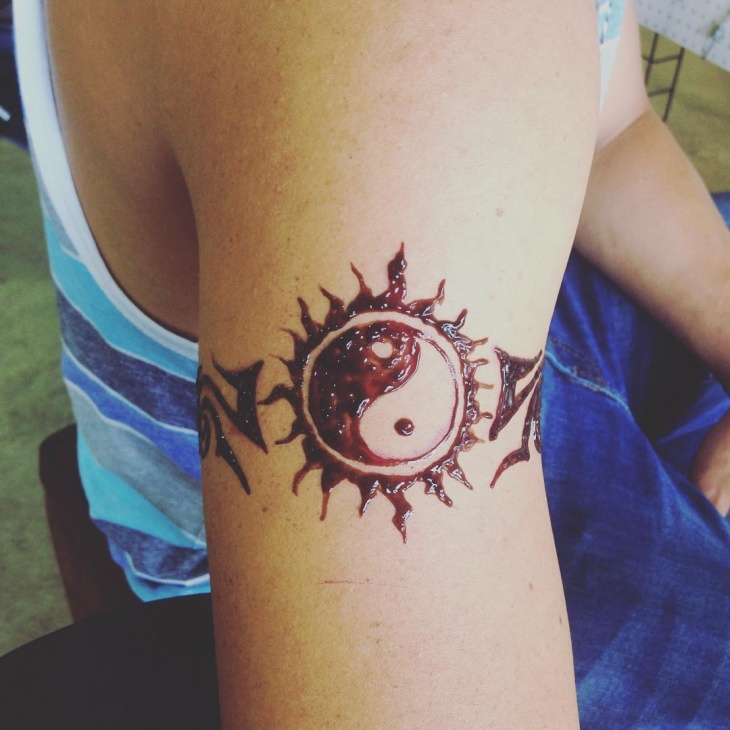 You won’t be able to ignore a tattoo like this. 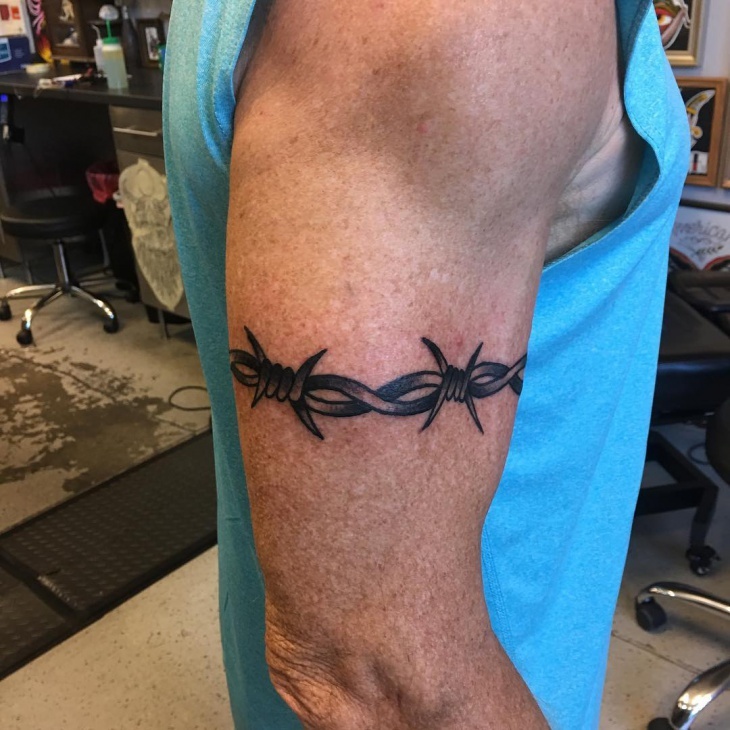 This is very different from the earlier tattoos. 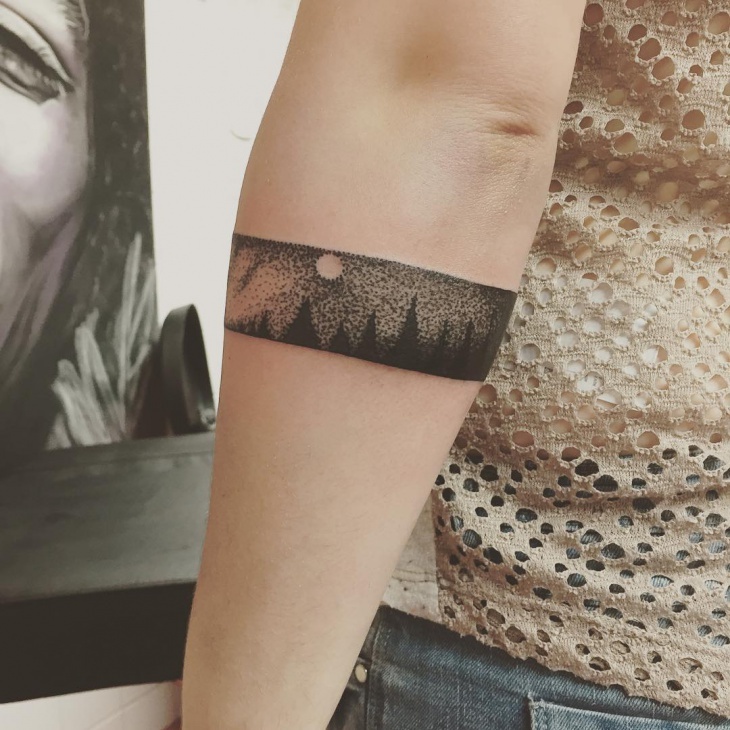 The lace armband tattoo has intricate designing and a lot of thought put into it which makes it look very artistic and different from a normal band. 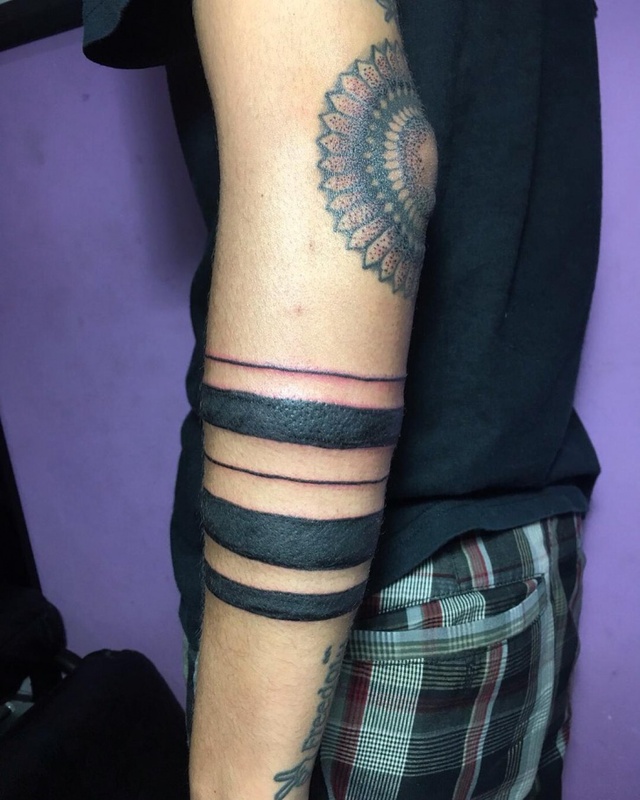 These are strips of black lines on the arm. The thickness of each strip is perfect and done neatly and makes it look smart and elegant. 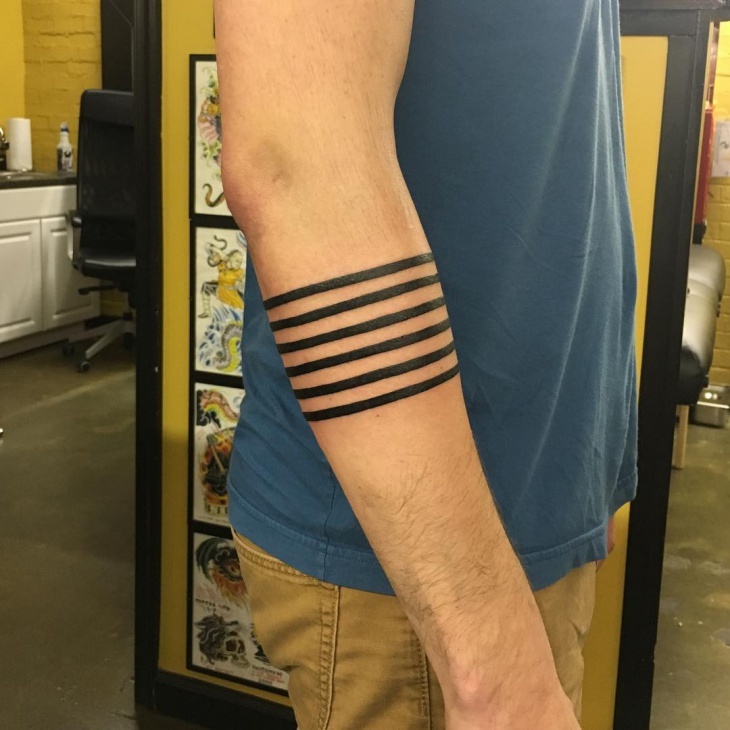 More than a tattoo, they look like an actual band and that alone shows us how perfectly it is done. 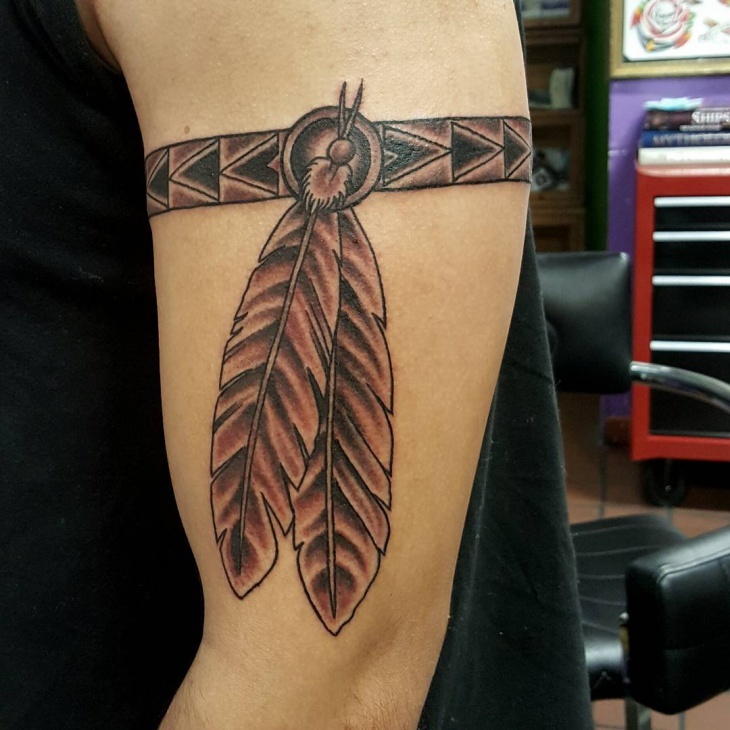 Tribal tattoos have always been in fashion and will always be. What is different about this is that it is designed in the form of a band that makes it look very eye catchy and different. 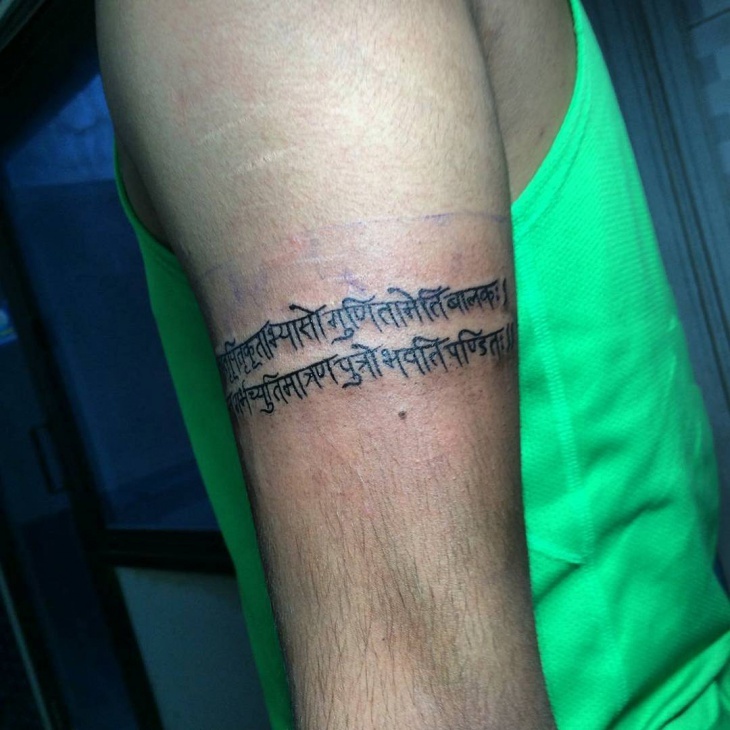 The red shading done onto it is visually appealing and makes the overall tattoo look very eloquent. This is done with a lot intense work and the colour put onto it is thick and that makes it more prominent. 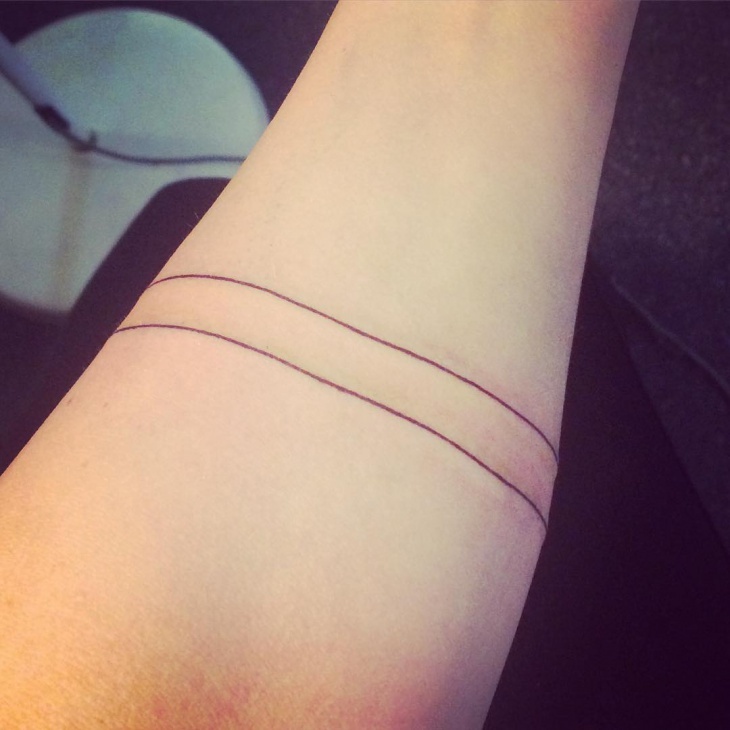 The two thin lines in between makes it look a bit different. The varied shaping of each band is what makes it look unique. 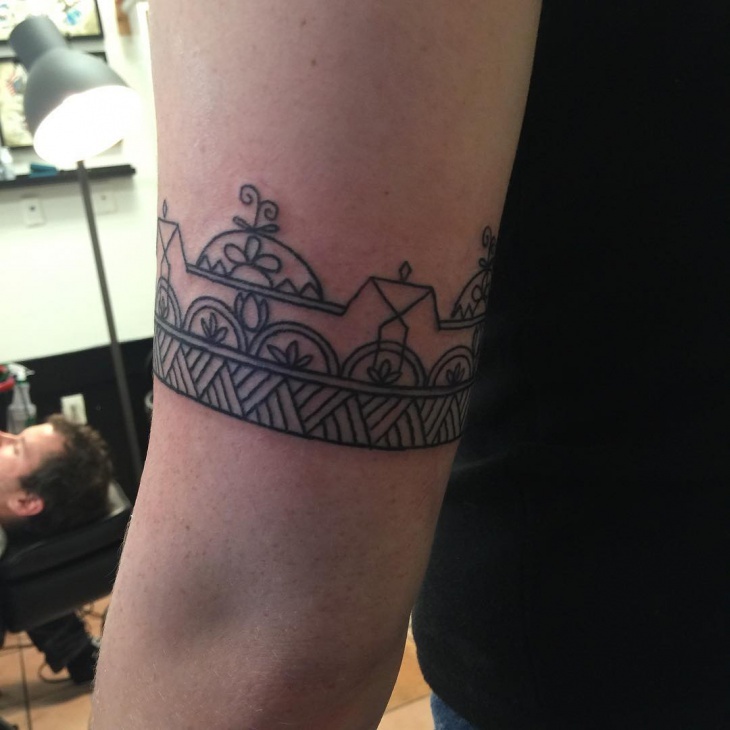 Mayan is a form of tribal design. 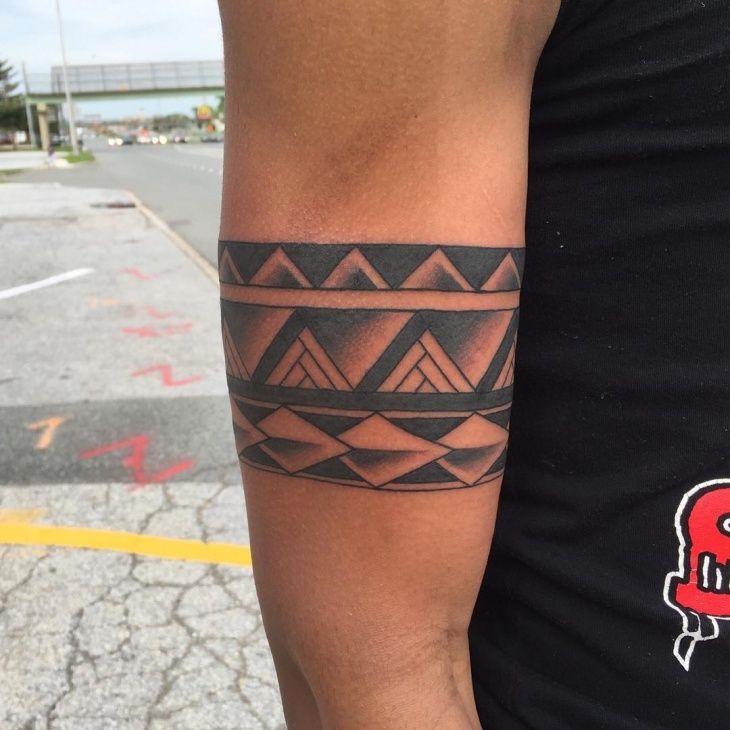 This is a design we see very often on people and we would suggest it to anyone who wants to get a subtle tribal design. This design is kept very low key and minimalistic. It surely does have a very artistic touch to it too. 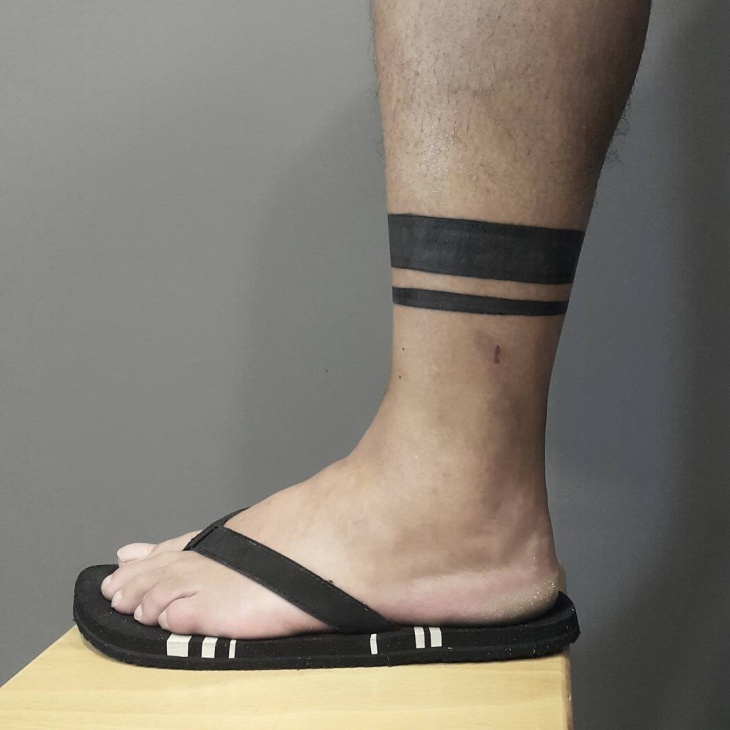 The Polynesian Triangle connects three of my favourite places, Hawaii, New Zealand and Easter Island. But the tattoo obviously would just show a triangle but in the form of a band. Triangles drawn in different form and shapes and made in the form of a band makes it look neat and nice. 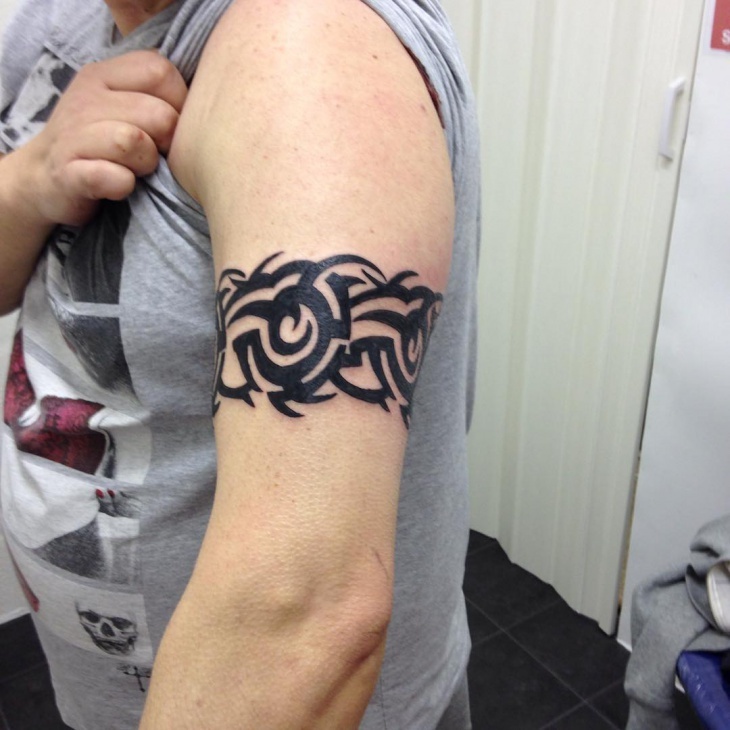 If you want to get a tattoo but want to keep it very plain and simple then this is the tattoo you should go for. 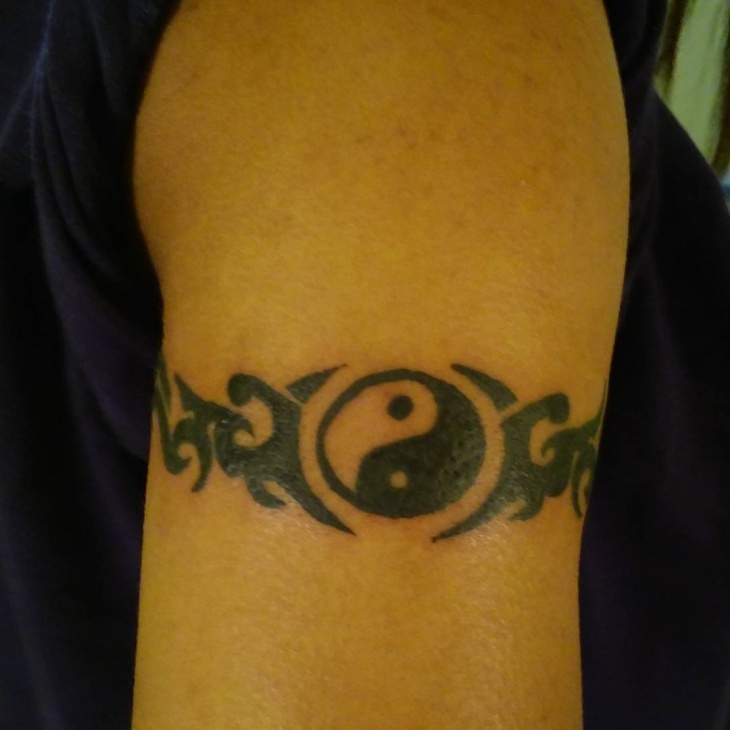 This is plain with just two lines but makes it look radiating. Don’t over think this. 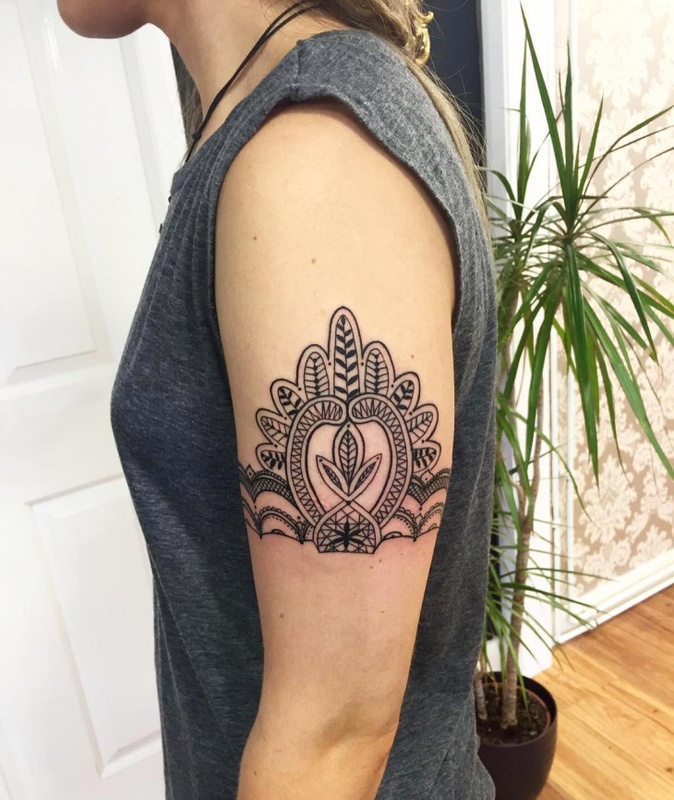 If you want a tattoo, look for an inspiration and get your favourite tattoo designed. These are some options for you to choose from.